John Mullan: What Matters in Jane Austen? Don't be put off by the silly (and inaccurate) subtitle, 'Twenty crucial puzzles solved': this is top-notch literary criticism a la Tony Tanner. Sarah Churchwell: Careless People: Murder, Mayhem and the invention of The Great Gatsby. Essential reading for all English teachers, like us, teaching the novel. Richard Ford: Canada. A calm, wise and powerful narrative with a superb short final section. Donal Ryan: The Spinning Heart. A piece of fiction spinning around a multiplicity of voices, with a real heart. Javier Marias: The Infatuations. Everything the Spaniard writes is worth reading, especially in Margaret Jull Costa's immaculate translations. Susan Cain: Quiet: the power of introverts. Another essential read for the teaching profession. Damien Barr's Maggie and Me is a funny, touching and sometimes horrifying account of a gay boy growing up in a tough poor community in Scotland. 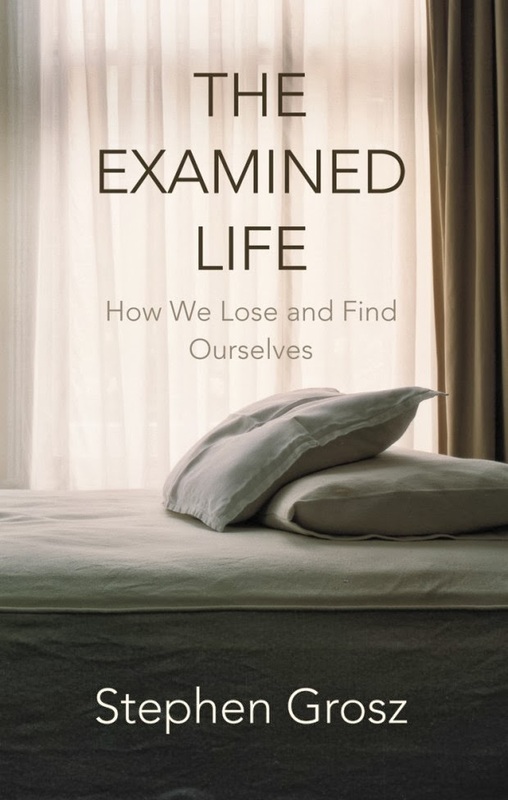 Stephen Grosz: The Examined Life. "We are all storytellers – we make stories to make sense of our lives. But it is not enough to tell tales. There must be someone to listen." Stories of extraordinary lives, and ordinary lives marked with the extraordinary. For teachers, parents, readers, this is profound and thought-provoking writing.